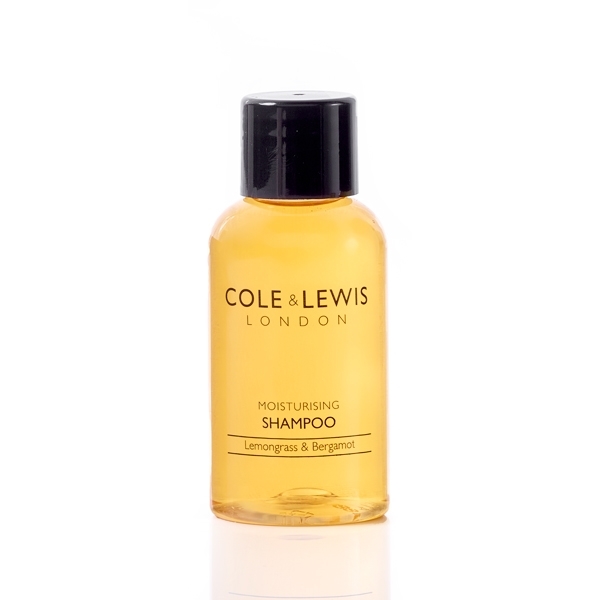 The Cole & Lewis brand of UK made luxury toiletries brings a truly inspired fresh look and quality with its subtle combination of botanical extract, which are used to great effect. An uplifting fragrant array of lemon, bergamot and lime stimulates the senses while an exotic blend of coriander, eucalyptus and patchouli oils calm and moisturise the skin. Free of SLES, MI/MCI, parabens and propylene glycol. great smell. The customers really like them. We use these all the time. Had no complaints from the guests since we began using them 3 years ago.